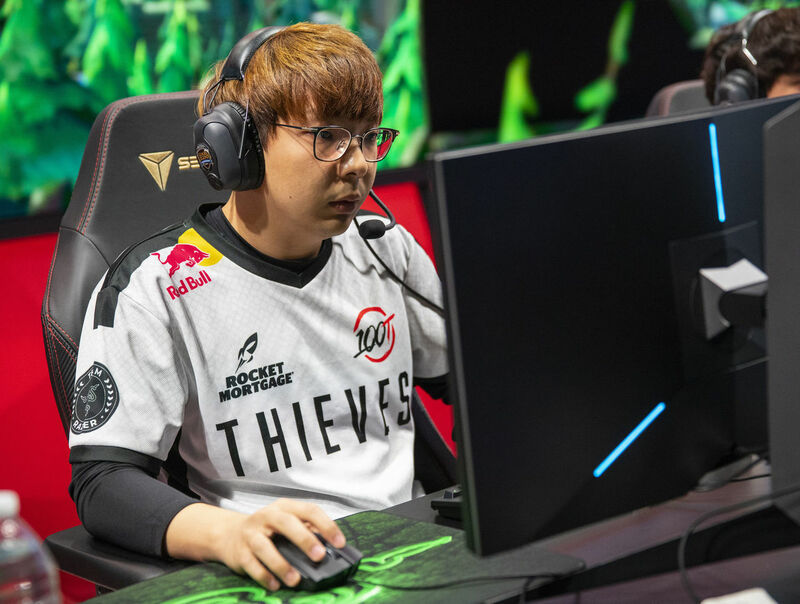 100 Thieves announced that mid-laner Choi “huhi” Jae-hyun has parted ways with the team. 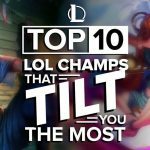 Coming into the 2019 LCS spring split, 100 Thieves was touted as a top tier team but inconsistent play left them in 10th place at the end of the regular season. First I’d like to thank @100Thieves for the opportunity. The split has not gone the way we thought it would. But I wont stop working hard and with that I’d like to say that now I am Free Agent, open to all opportunities in NA, LCS and Academy as a Mid or Jg/Sup. Dms are open. Overwatch DPS player Andrej “babybay” Francisty has been traded from the San Francisco Shock to the Atalanta reign, the Shock announced Tuesday. 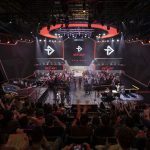 The trade comes on the heels of Atlanta Reign’s Daniel “Dafran” Francesca recently retiring to pursue a full-time streaming career. This left Atlanta looking for a fill a starting DPS position, which is where babybay comes into the picture.